In the third part of the Undercover Success Series, Gael is joined by AH Pro member Kevin Espiritu. Kevin runs an authority site in the gardening niche. If you include online poker, Kevin has been making money online since around 2005. When he decided to quit a career as a professional poker player, he had to find something to do. Kevin started assessing his options. He started looking around at the different possibilities – even studying for the real estate exam. Finally, after living on his savings for a year, Kevin started to build WordPress websites for local businesses. The problem here was that there was no recurring revenue. To ensure you made money each month, you had to close sales over and over again. So, Kevin started doing marketing for these sites on an ongoing basis. This is how he met Gael. The ended up striking a relationship up on the Wickedfire forum and talking about SEO there. Since then, Kevin has launched a startup, grew microgreens and sold them to restaurants, been involved in building a publishing company. After leaving the publishing company, Kevin started working on an old gardening site he had. The site had been launched a while ago but he had stopped working on it. This was around 12 months ago. At this point, the site had around 90 articles, 20k hits per month and was making around $1,500. 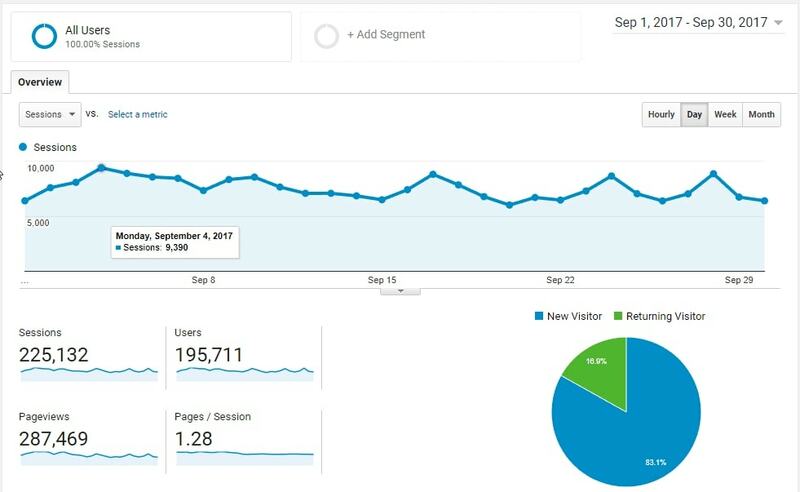 How Has The Site Done Over The Past 12 Months? This month, revenue is going to be $6-7k. Traffic is now between 225-250k per month. This is great because it is as high as it has ever been. But, not only that, it is Autumn so all of the keywords are trending downwards. The peak for the gardening niche is in the spring, so it really is a good sign for what is to come. Did You Use AH Pro To Grow The Site? There were three major things that really helped grow the site. 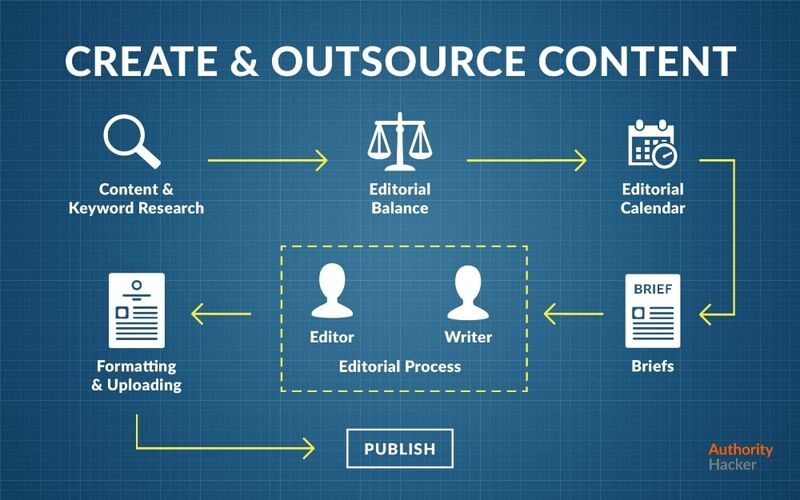 The first, and most important part for Kevin, was using the “Producing & Outsourcing Top Content” blueprint in AH Pro. 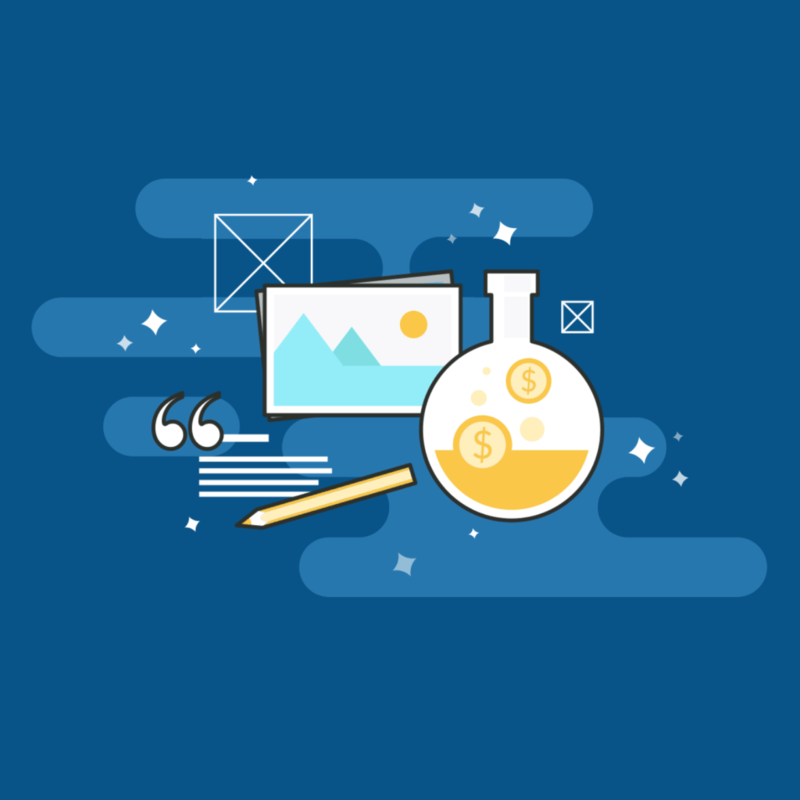 In this blueprint, it teaches you how to create content templates so that the majority of your content follows a handful of templates. So, instead of spending hours developing the format and structure of each article, Kevin could simply do this once and follow the same format for similar articles on different topics. This allowed him to develop a content creation system and even to hire someone to do some of the writing. The second was buying another site. Kevin found another gardening site and purchased it for $10 per article – the total price was $1,000. This was in a sub-niche of gardening, so Kevin effectively bought an entire new section for his site. Out of the one hundred articles purchased, many of them already ranked well and there was in the region of 700 links already pointing to the site. Kevin slowly began to improve the content one article at a time and redirect the old articles with 301 redirects. In general, it took around 2 weeks for the new article to rank and around another two weeks for the old article to drop out of the rankings completely. Kevin was strategic about the articles. The new articles built upon the content of the old articles but they either targeted more keywords or a version of the original keyword with more search volume. This meant that the traffic to each article increased. The third part of the puzzle came when Mark Jenner (an AH Pro celebrity) helped Kevin with link building. Kevin used the Shotgun Skyscraper Method outlined in the “Building a Link Building Skyscraper Funnel” blueprint. He adapted this to his own website, systems, niche and resources. Mark Jenner shared some macros with him that took a lot of the manual work involved in link building out of the equation. With the extra time, Kevin decided to go a bit crazy with the outreach templates. Each email was customized based upon the recipient. The results were impressive. Kevin was getting responses saying that they had hundreds of similar emails per week but his was the only one they had read. After sending follow-up emails, he was getting responses apologizing for not responding sooner. 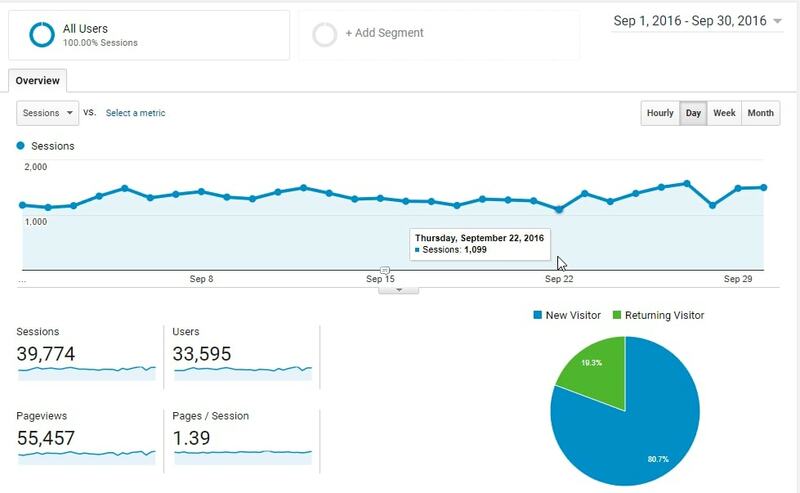 This approach led to a lot of links, which, in turn, led to the increase in traffic that has happened over the past 12 months. 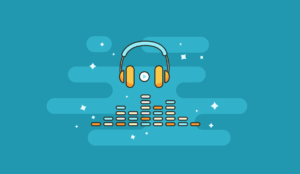 Do You Do A Lot Of Informational Content And Ad Monetization? In the beginning, Kevin didn’t have any ads on his site. 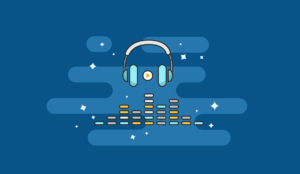 There was not really enough traffic to make it worthwhile and he would rather have a better user experience than a couple of hundred dollars extra per month. However, when the traffic started to grow, he tried his hand using Adsense and the Ad Inserter WordPress plugin. Here, he was able to generate around $2.4 RPM (Revenue per Mille is the revenue for every 1,000 impressions). From there, he moved to Ezoic. They were able to increase his RPM up to around $4. However, this was slowing down the site significantly so he jumped ship again to Monumetric. Monumetric were able to increase Kevin’s RPM again. This time it jumped from around $4 up to $5.7 RPM. The problem was that these ads were way over optimized. They were really affecting the user experience so Kevin decided to move again. This time to Ad Thrive. This moved only happened 3 or 4 weeks ago but the Ad Thrive team have already managed to improve this to $12-13 RPM. This is a really good rate but, perhaps more importantly, it has cut the number of HTTP requests by 700 or so and there are less ads on the site. Yes. Kevin has an email list of around five or six thousand. The issue is that it doesn’t really make sense for him to use email that much at the moment. He sends out a weekly roundup newsletter but he doesn’t want to start sending affiliate offers to his list at the moment. In the future (if he releases a product), email will become a more important channel. For now, however, Pinterest is bigger than email for Kevin. So Tell Us About Pinterest? For Pinterest, Kevin used the Pinterest blueprint in AH Pro and built on top of it. Kevin was so successful that he actually wrote about it on the Tailwind Blog. Kevin took a step back, looked at everything that he was doing and tried to improve each aspect of it. The results were huge. 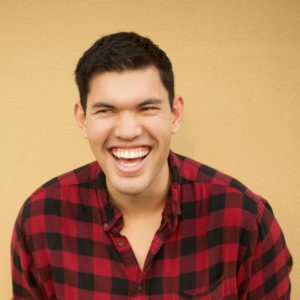 At it’s peak, he was getting around 3k traffic per day from Pinterest. Set up Your Profile Correctly – Create one featured board with all the best stuff from your blog on it. The create enough standard boards that cover your topic. Set up Your Website – Kevin used to place these big, beautiful Pinterest images in his articles but it kind of ruined the user experience. So, he bought the Social Warfare plugin. This allows him to place a normal image in the article but attaches the Pinterest optimized image to the “Pint It” button. Group Boards and Tribes – Schedule a whole bunch of pins in the Tailwind App, join group boards and get the pins going into group boards. Tailwind also has a featured called tribes that allows users to share each other’s crossover pieces. This creates a viral loop that gives the pin more exposure than it would have otherwise had. When You Started Working On The Site A Year Ago, What Was The Most Challenging? The hardest part was not knowing in which order to do things. As a beginner it is difficult to know what to do first, what is most important and what will really move the needle. Kevin had conversations with Gael about not knowing what to do at what time. The content templates helped him figure this out as it showed him how important content is. What Would You Tell Yourself One Year Ago? Kevin wants to focus on taking his site to the next level. This includes growing his YouTube following to 100k subscribers. Another target is to have 500k page views per month by Spring 2018. Finally, there is a possible book deal in the works. Part of this is getting the site to a level where a team can sustain it with occasional input from Kevin so that he can focus on the things that he wants to do. Hey Gael, thanks for the read. I thought it was a podcast… Like I was supposed to hear someone speaking…? Or did I take the wrong turn here? There is an audio and video version up.